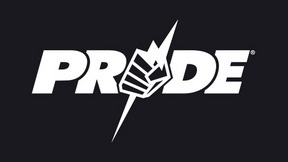 Back to Tokyo, PRIDE 3 featured another wide-array of international talent including Mark “The Smashing Machine” Kerr, “Big Daddy” Gary Goodridge, Nobuhiko Takada, American sumo wrestler Emmanuel Yarborough, and Kazushi Sakuraba vs. Carlos Newton. Nobuhiko Takada vs. Kyle Sturgeon PRIDE 3 Wed, Jun 24, 1998 (5:17) Making his second PRIDE appearance, shoot-style professional wrestler Nobuhiko Takada entered the ring targeting his first pro win following his first pro loss as he took on the untested kickboxer Kyle Sturgeon. 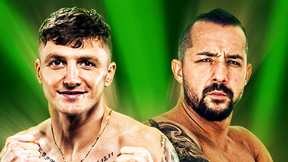 Mark Kerr vs. Pedro Otavio PRIDE 3 Wed, Jun 24, 1998 (5:36) Former NCAA D1 National Champion wrestler & 2x UFC tournament winner Mark “The Smashing Machine” Kerr with his undefeated MMA record in his 2nd PRIDE bout faced Brazil’s Pedro “The Pedro” Otavio with his 13-3 pro record including 8 submission stoppages. 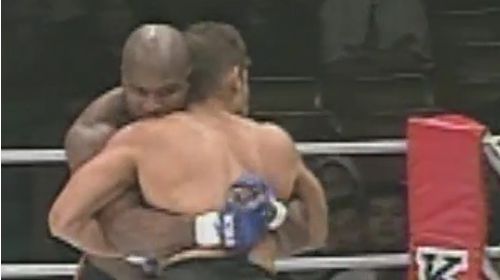 Gary Goodridge vs. Amir Rahnavardi PRIDE 3 Wed, Jun 24, 1998 (9:45) At 1-1 inside the PRIDE ring, the always-exciting “Big Daddy” Gary Goodridge was targeting a return to the winning track in a lopsided match-up against the untested Amir Rahnavardi who had trained extensively for this pro MMA debut. Daiju Takase vs. Emmanuel Yarborough PRIDE 3 Wed, Jun 24, 1998 (17:25) Every fight is “David vs. Goliath” when one of the competitors is former American sumo wrestler Emmanuel Yarborough who was 6’7”, 600+ pounds, and taking on Daiju Takase who was making his pro MMA debut against that mountain of a man. Daijiro Matsui vs. Akira Shoji PRIDE 3 Wed, Jun 24, 1998 (46:45) After sealing his first win in PRIDE with a rear naked choke, Akira Shoji was a 2-1-2 pro record and quickly becoming a fan-favorite as he stepped into the ring against the Takada Dojo’s professional wrestler Daijiro Matsui in his pro MMA debut.